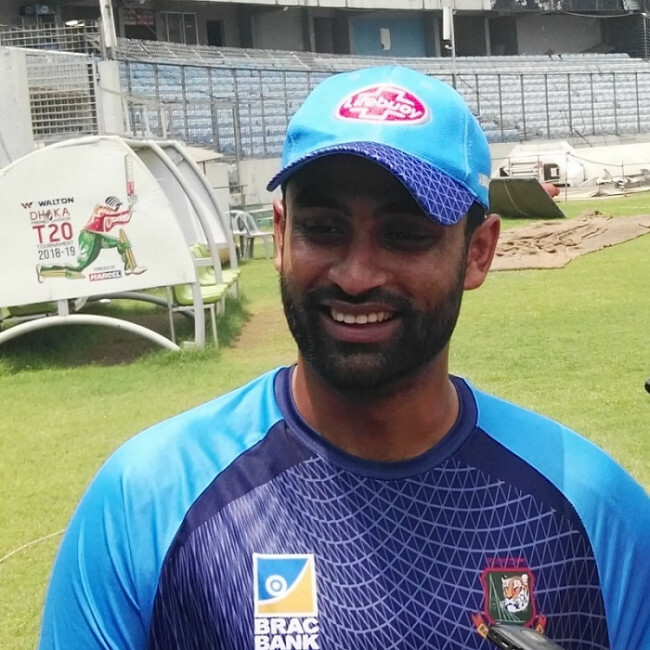 Bangladesh batsman Tamim Iqbal on Monday returned to the field for the first time since the team’s return from New Zealand on March 16 and began his preparations ahead of the forthcoming ICC World Cup, scheduled to start from May 30 in UK. Tamim did some stretching at the National Cricket Academy before batting for half-an-hour in the nets during a personal training session. 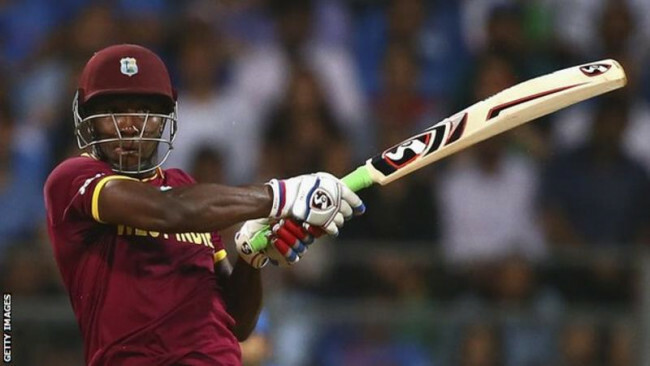 The opening batsman was carrying an injury ahead of the third Test during their month-long tour after sustaining a wrist injury in the final game of the three-match one-day international series in Dunedin on February 20. Tamim had a poor ODI series against New Zealand where he scored only 10 runs in three matches while he looked to be regaining his form in the Test that saw him score 126,74,74 and 4 respectively. 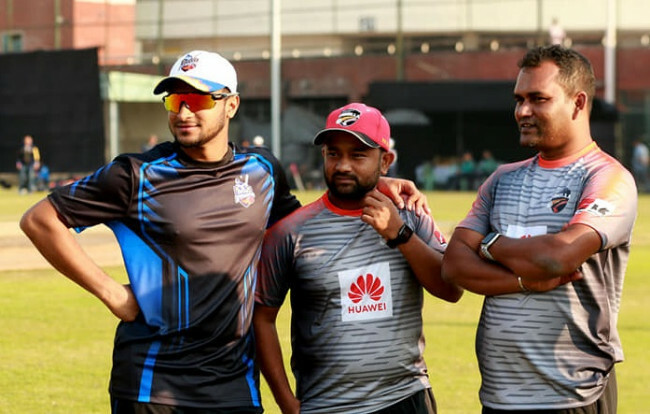 The 31-year old opted to skip the ongoing Dhaka Premier League along with Mushfiqur Rahim to keep them fresh ahead of the World Cup. 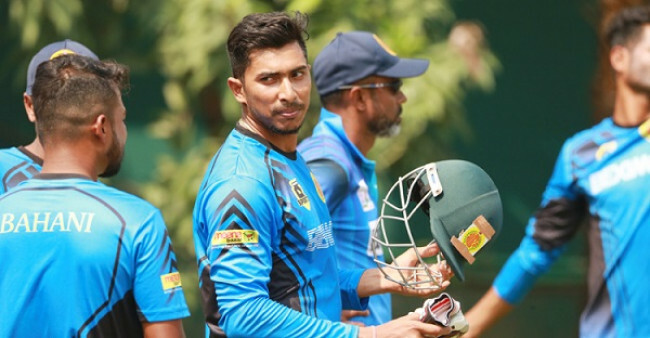 The Tigers are expected to start their preparation camp for the World Cup on April 22 as the selectors will name the final squad on April 18. Bangladesh will begin their World Cup campaign against South Africa at the Oval on June2.